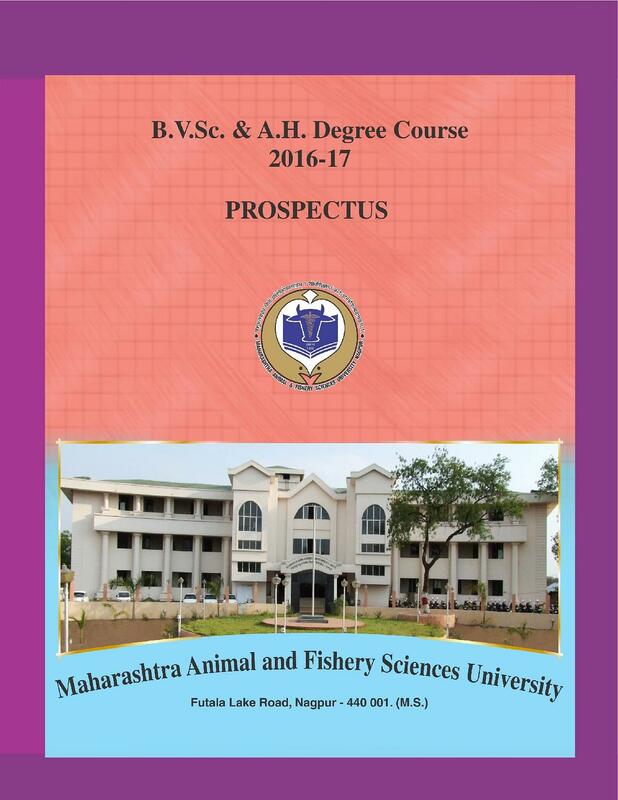 The college offers B.V.Sc (Bachelor of Veterinary Science) at undergraduate level, M.V.Sc (Master of Veterinary Science) at postgraduate level, Ph.D. at doctoral level as well as distance learning programs in veterinary science and animal husbandry. 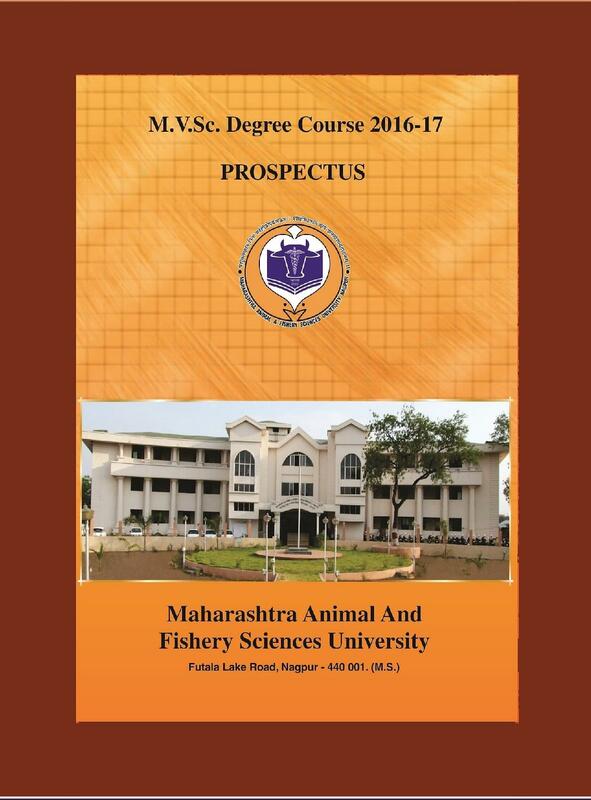 Read more about Bombay Veterinary College Courses and Fees. 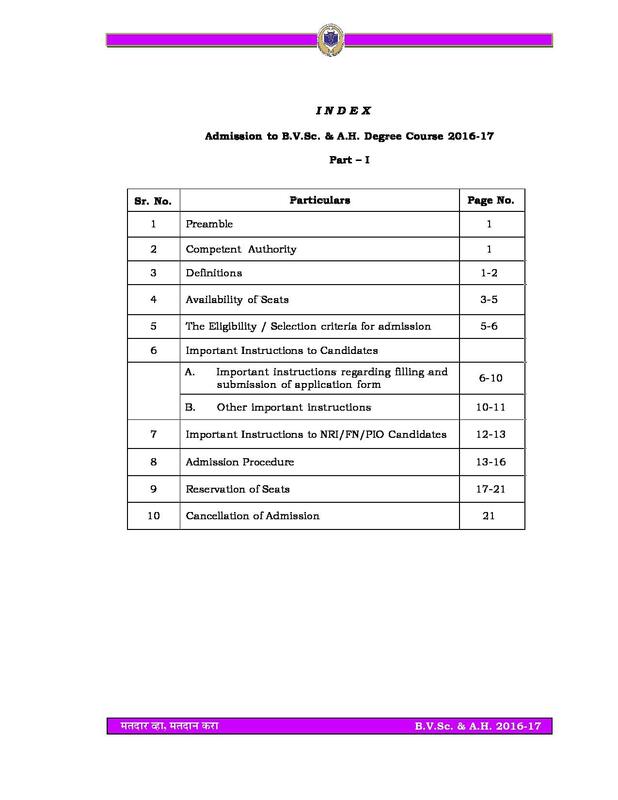 The basic eligibility for B.V.Sc program is class 12 with not less than 50% marks (For SC/ ST 40%) from a reputed board. Applicants having a graduate degree in relevant discipline with at least 50% marks from a recognized university or institute are eligible to apply for M.V.Sc program. 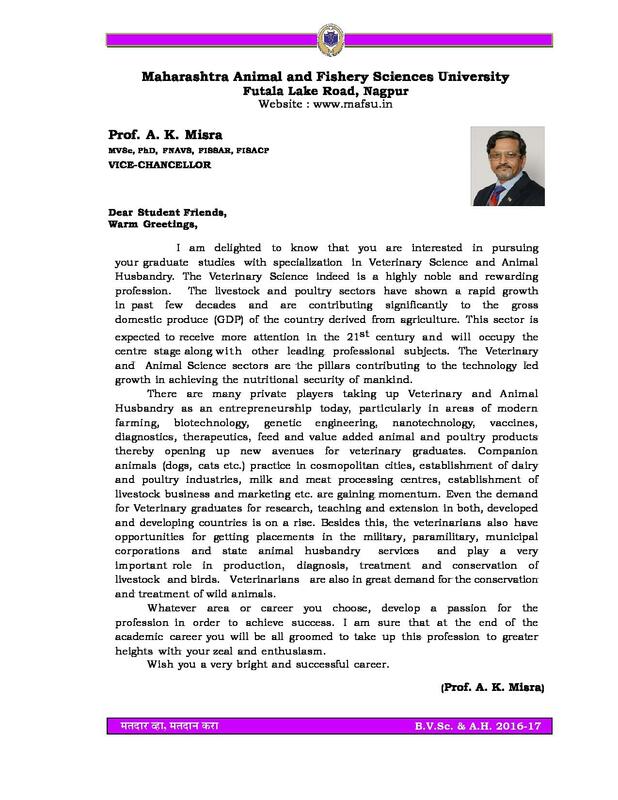 Students seeking admission to Ph.D. program must have master’s degree. 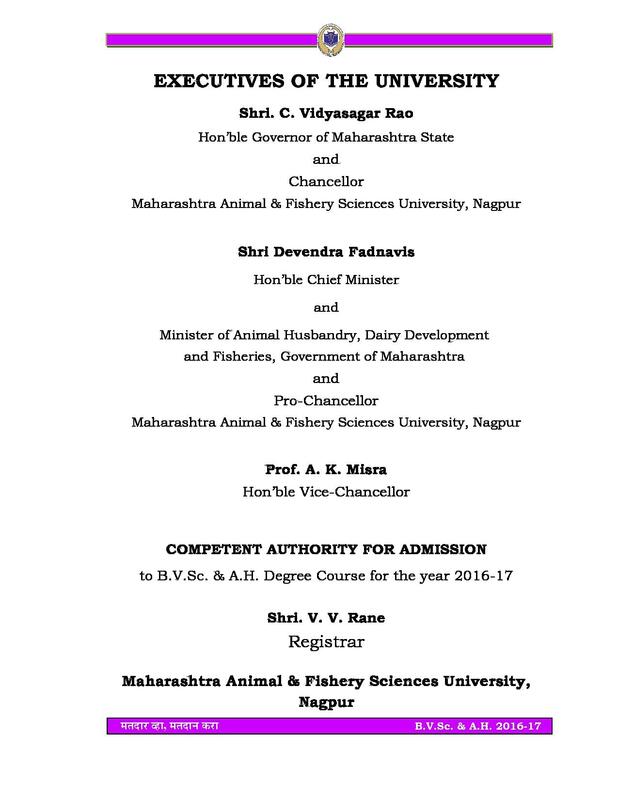 Bombay Veterinary College Admission to UG program is done on the basis of MHT CET while for PG programs, admission is purely done on the basis of merit of last qualifying exam. 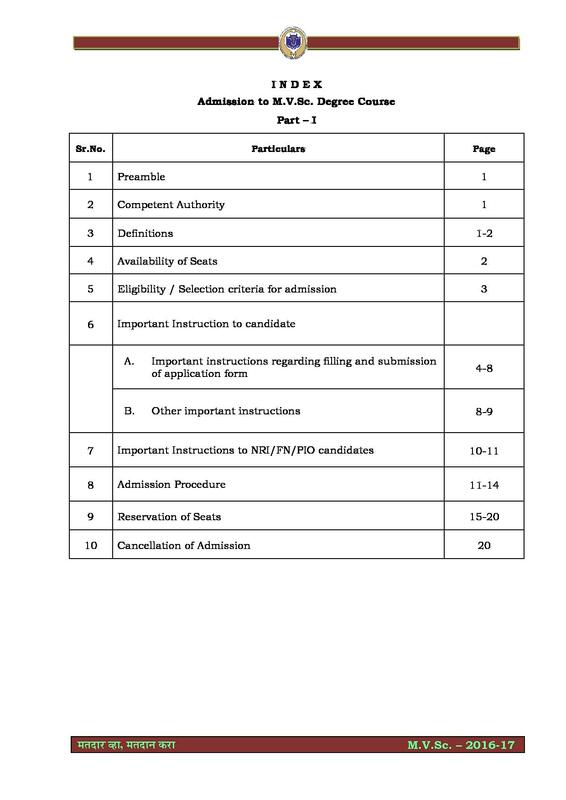 For Ph.D. admission, the selection is done through entrance exam followed by interview round. MHT CET (Maharashtra Health and Technical Common Entrance Test) is a state level offline exam which is conducted by DTE Maharashtra for admission to engineering and technology courses, health science and pharmacy courses. MHT CET 2018 Application Form will available in last week of March 2018. The minimum eligibility for MHT CET is class 12. To know more about exam click here MHT CET Exam Pattern. 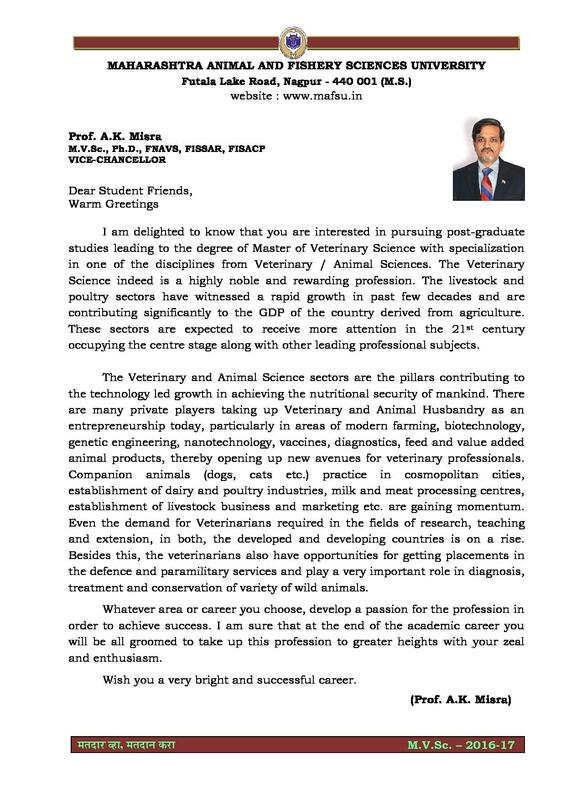 Why Join Bombay Veterinary College? 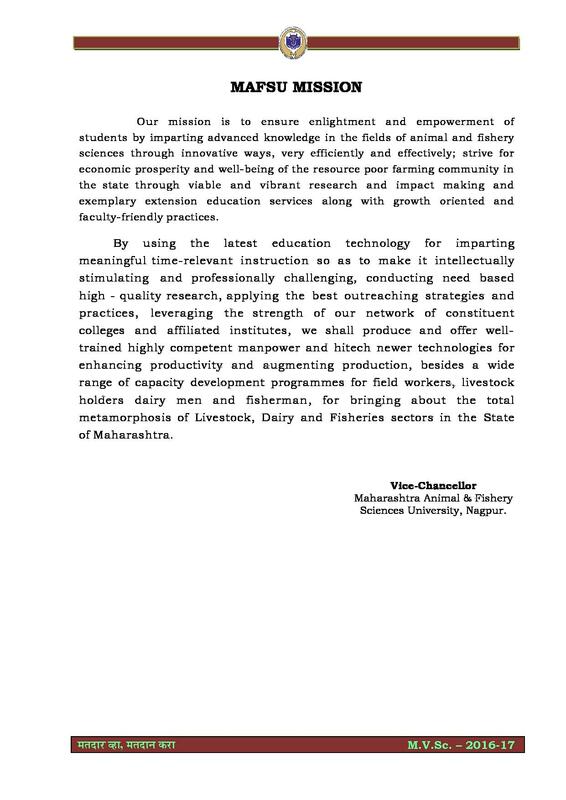 The main objective of the college is to provide advanced knowledge to the students in the fields of animal, dairy and fishery sciences by adopting innovative, efficient and effective strategies. The college has separate accommodation for girls and boys with furnished rooms and uninterrupted power supply. It has well-qualified teaching staff having the good experienced. The college has Collaboration with national and international industries, such as Evialis, France, Provimi, Bangalore and Le-Saffre, France, Bharat Serums & Vaccines Ltd., Indian Immunological and Sandoz. 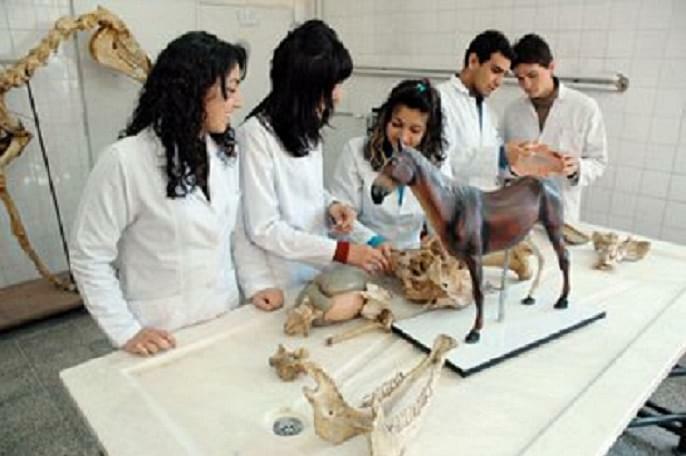 The best veterinarian institute in Mumbai with awesome college life. 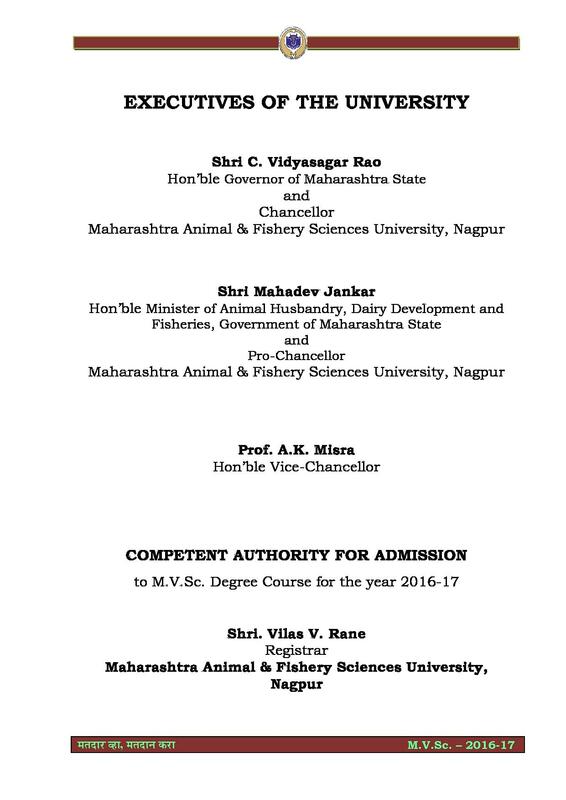 Our college is the best institute for veterinarian science. We have a great campus and amazing events held every year. The most amazing 5 years of college life. Overall a good place to learn Vet. 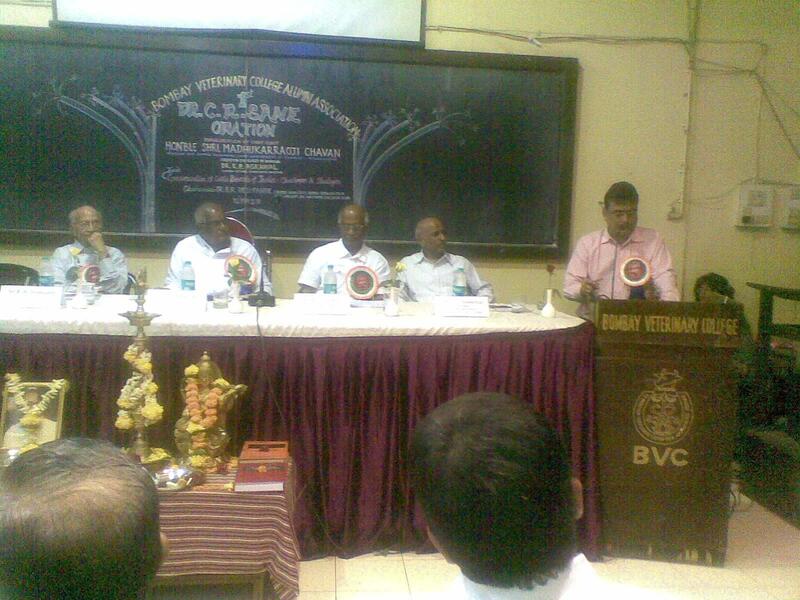 BCV is one among the top Colleges in Mumbai. It has its own hospital where get to practice a lot. Facilities and equipment are updated. 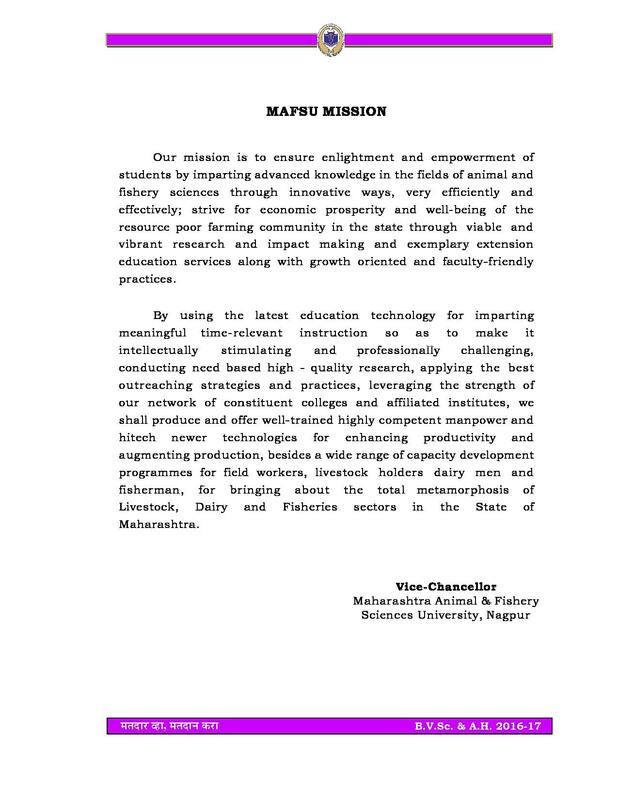 Overall its been a honour being a part of this college. The best kind of education with best experience to learn about pets. 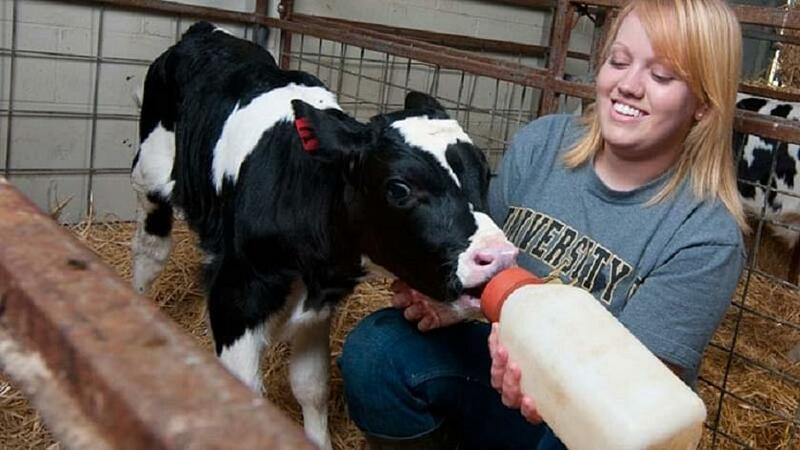 Veterinarian course is a different and amazing course. Our college provides the best of the academics and events for the whole year. Everyone must do prefer this college for this course. Hi Nagesh, To get details regarding the admission in Course you may check the official website for the cutoff as it is based on the Under the Merit list. I scored 40 marks in neet 2018. Can i get admission here? Is NEET compulsory for bsc nursing in Mumbai?? I have applied for MH-Cet exam.. So can I get admission?? Hi Anju, To get details regarding the admission in Course you may check the official website for the Admission Procedure. I have scored 105 in CET can I get admission for B.V.sc ? Hi Yesha, No, You are not Eligible for the Admission in this college, In this university it is mandatory to clear or attending MHT CET Entrance test. Is there any age limit for BVSC course or enterance exam?